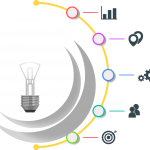 At Ideatech, we also promote and sponsor the unique web development ideas which could be turned into self-revenue-generating websites. For such idea-based ventures, we first research the business area, survey the market and perform cost-benefit search. 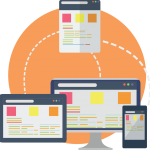 If our team is convinced of the concept’s viability then we plan, design, develop and implement such web development projects for our customers. “Our success depends on our client’s success and satisfaction”. We don’t simply assemble refined websites for our portfolio, however we develop web pages that satisfy the necessities of our customers, meet and surpass their desires. 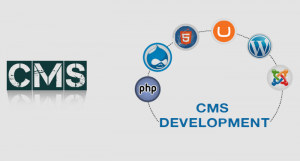 All web development projects in consideration of the budget, are completed before or within the allocated time. We thoroughly trust in “The value we quote is the value you get.” – If we misquoted and it required some more investment than foreseen, the customer wouldn’t pay for that. 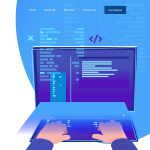 There are many technologies used in web development, but we develop in recent and modern technologies so that our clients can meet with modern challenges in web development. With a custom CMS, your business (or the service firm that constructed it) has authority over the stage’s usefulness, interface and updates. 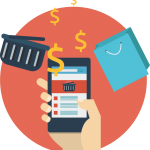 Ideatech also incorporates the buying and selling of goods or services using the internet. 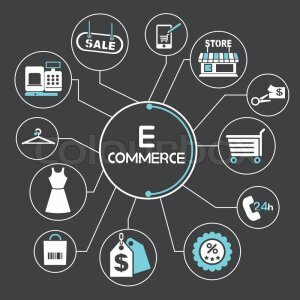 As, e-commerce is now one of the most emerging platforms for online services. 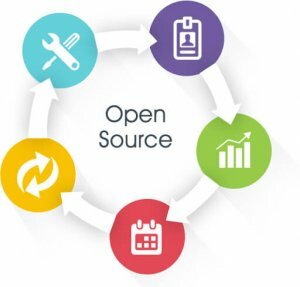 Open source software is used by our company providing services to its clients via web development. Our media team manages our blog/forum which is kept up-to-date for our clients to refer to and take a look at all of our projects. 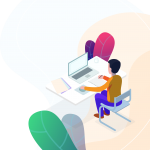 We use this approach through a flexible design and development to the user’s behavior and environment based on screen size, platform and orientation.